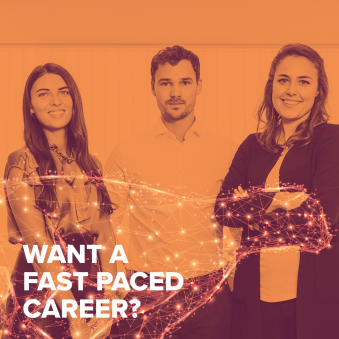 If you have what it takes, no other company offers a graduate experience quite like BAT. It’ll be fast-paced, exciting and stretch you to the limit. We’ll develop your potential, to make sure you’re capable of bigger things faster. Even though you’ll be new to the business, we’ll expect you to deliver real, commercial results. It’ll be more than a learning exercise - You’ll be doing a real job from day one. It's controversial - We know. There’s no doubt our industry is controversial - we’re the first to admit that. But rest assured, we take a responsible approach to our trade. In each market, we observe every law regarding tobacco, in many cases going further through our own voluntary code. Not only that, we treat our farmers fairly, invest in the environment and help to sustain local communities. We excel in developing our own people into leaders of the future. As an organisation with a high-performance culture, we’ll expect a lot from you. But we’ll support you every step of the way. 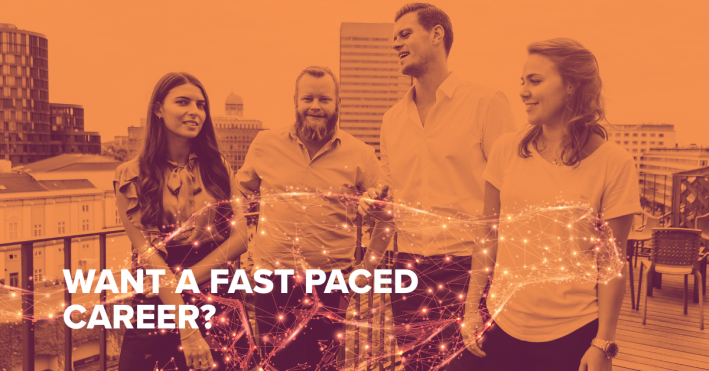 If you have the talent and want to make your mark in a global organisation that thrives on diversity, innovation and has a commitment to helping people make the most of their abilities, BAT is the place for you. We are extremely proud of what we can offer our employees – and we work hard to ensure the best possible standards. Our exceptional employee conditions and HR practices have earned us the Top Employers Denmark 2018.